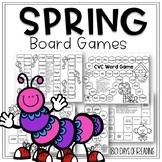 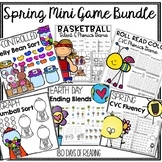 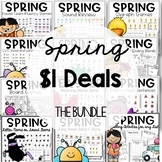 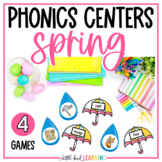 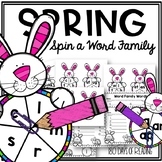 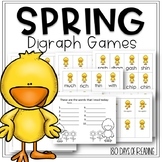 30 Spring Fling Games Download. 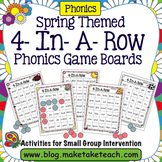 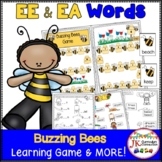 Games and Activities in PDF files. 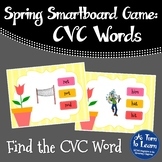 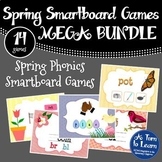 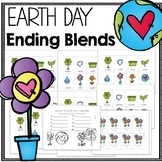 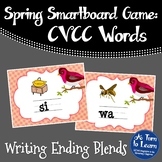 Celebrate Earth Day by playing this ending blend game! 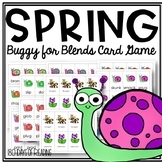 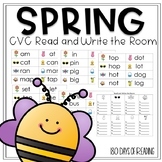 Students practice reading words with this Earth Day themed card came.